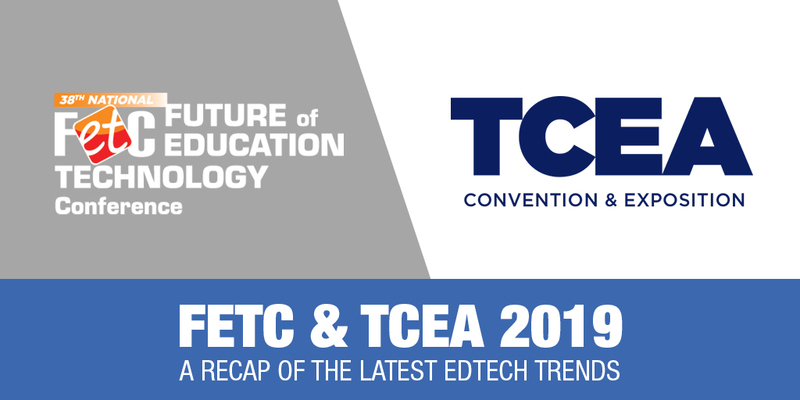 The Boxlight team has settled back in after a busy month visiting the 2019 FETC and TCEA conferences in Florida and Texas, and we’re back with all the biggest trends we discovered at the events this year! A new year is a great time to look at our accomplishments from the year gone by. 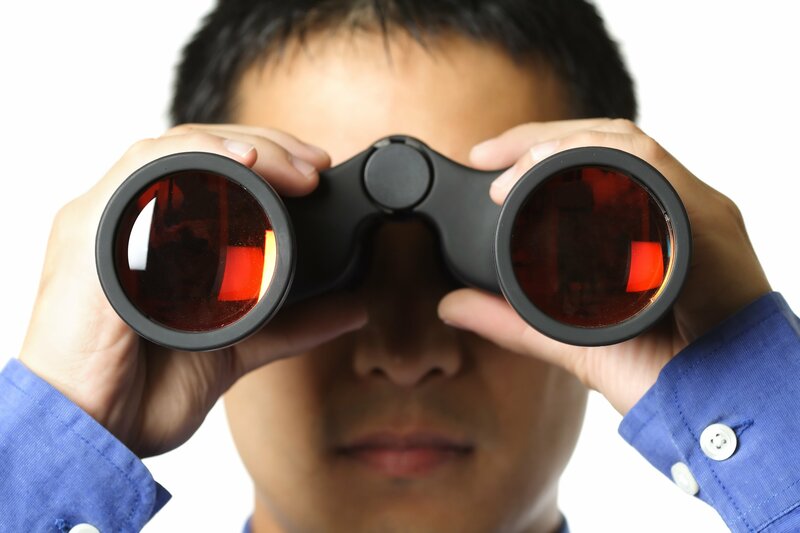 Traditionally, it is also the time when we seek out opportunities for growth as we look ahead. I thought I would share some areas in which I would like to grow in 2018. By sharing these with you, I hope that maybe you can be inspired to take on some new learning, grow as an individual and a teacher, and get out of your comfort zone to try something challenging. As we turn the calendar once again, we find ourselves with a new year full of possibilities. But even with all these possibilities, we know that old habits die hard—this is why listing our New Year’s resolutions is a popular practice and can be very profound. 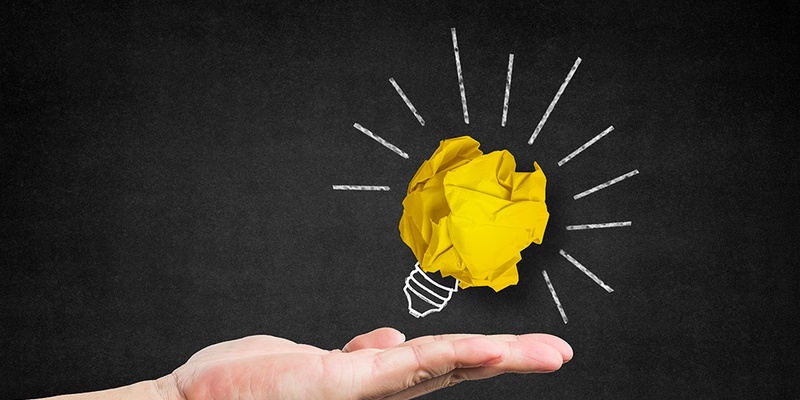 The list either helps us to do something new that we have always wanted to try, or start doing something we have known for a while and need to pick up again. 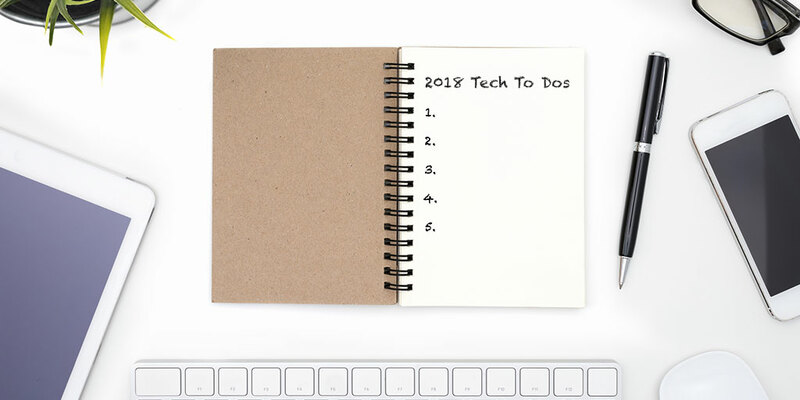 So for 2018, I have developed my top list of things I would like to do, improve at, or focus on for the year. 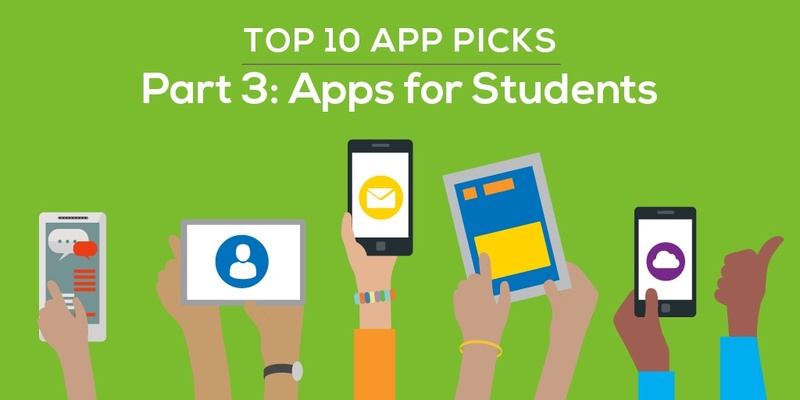 These resolutions are aimed at improving my knowledge of educational technology (and more!) and are in no particular order—and a few are a little tongue in cheek! 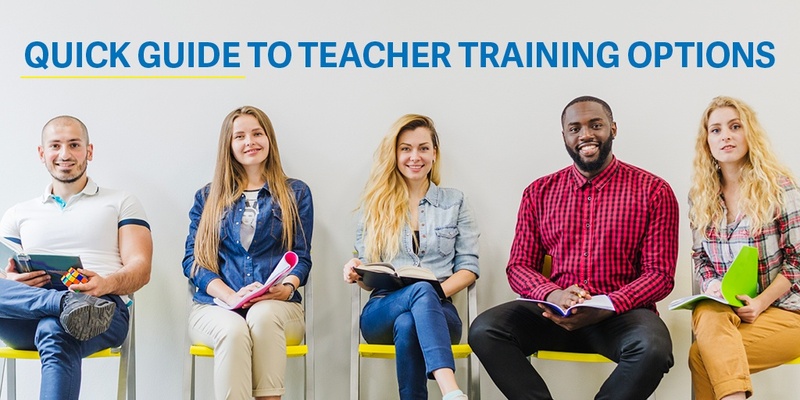 Considering the dynamic nature of the education industry and the practices followed, a teacher’s role today is quite multifaceted in comparison to how it used to be. For example, earlier curriculums and teaching methods were standardized and the teaching tools were common for all. However, with the introduction of technology, the options for teaching methods and tools have greatly increased. Career growth in STEM fields (science, technology, engineering, and math) shows no sign of slowing down, so how do we ensure that today’s students are ready for the jobs of tomorrow? 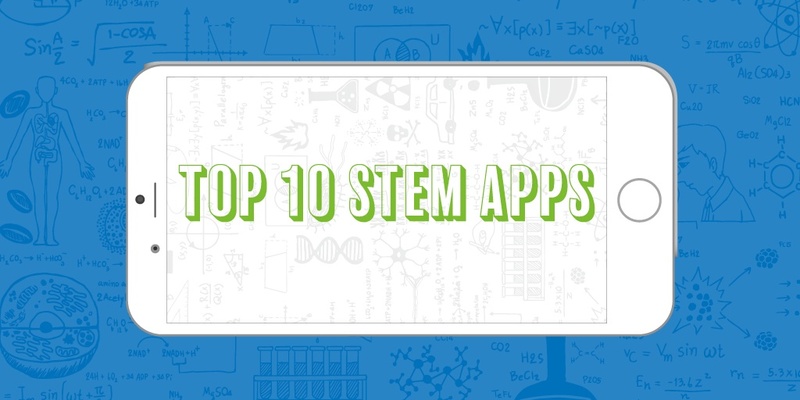 By incorporating STEM learning into the classroom, we can give our students the tools they need to succeed in the future—and spark interest in these fields. 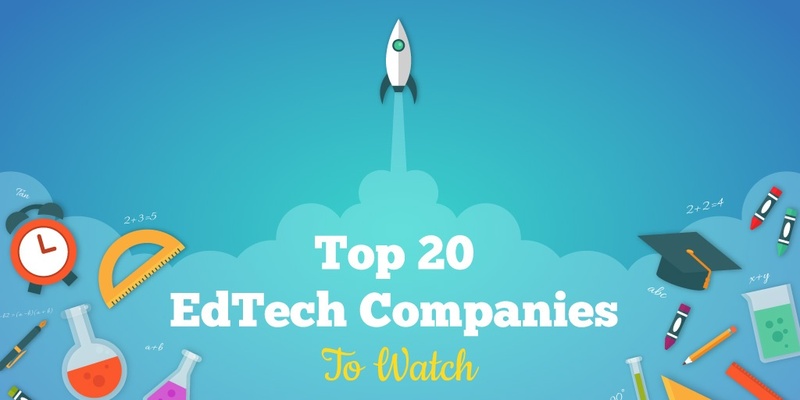 If you want your teachers to have special training or certificates in technology or career education moving forward, it will take some searching—but hopefully the information below will help you get started. 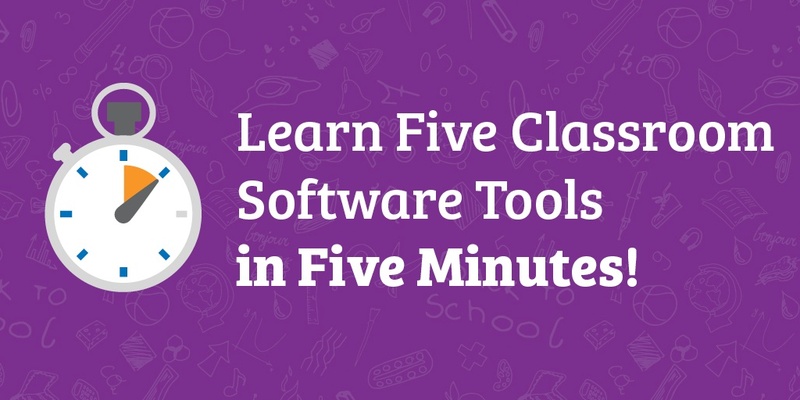 Learn Five Classroom Software Tools in Five Minutes! We all want to create fun lessons and activities that make learning engaging and interactive for our students. However, we don’t want it to take forever or be overly complicated. 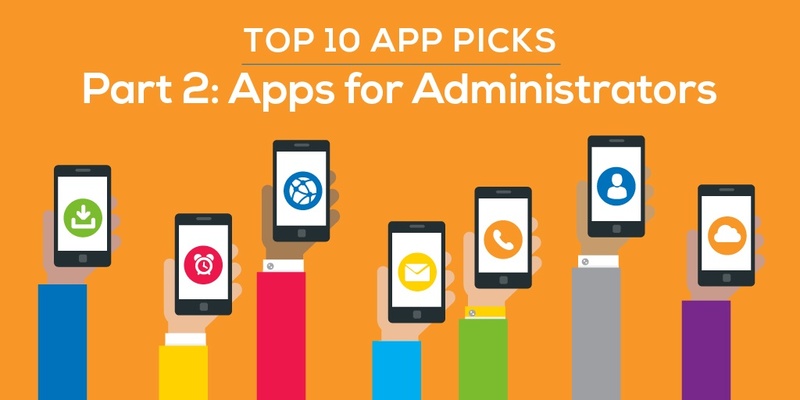 That’s why I use MimioStudio™ classroom software, which conveniently works with any projector or interactive display. Whether you are using the MimioTeach portable IWB and your existing projector, an interactive projector, ProColor Display, etc., it just works. MimioStudio software is the powerhouse behind it all and is designed with the teacher in mind to be easy to use, intuitive, and powerful.